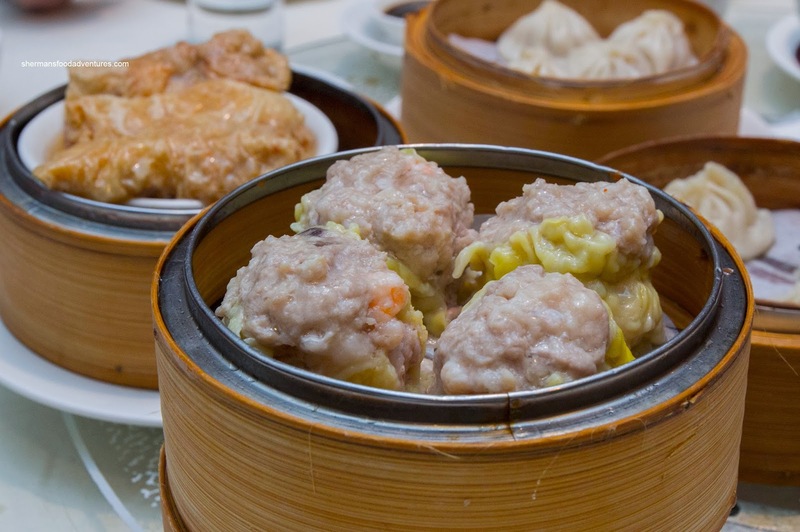 Sometimes, people get confused whether Dim Sum is breakfast, lunch or ultimately brunch. For me, it is essentially a Chinese-style tapas that can really be eaten anytime of the day. 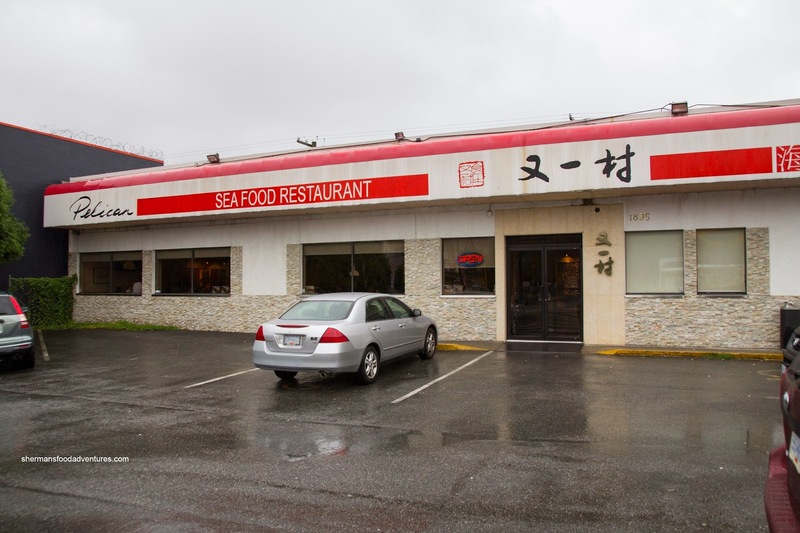 They do that in Asia, but some reason or another, it has never caught on in Vancouver (despite the large appetite from Dim Sum). 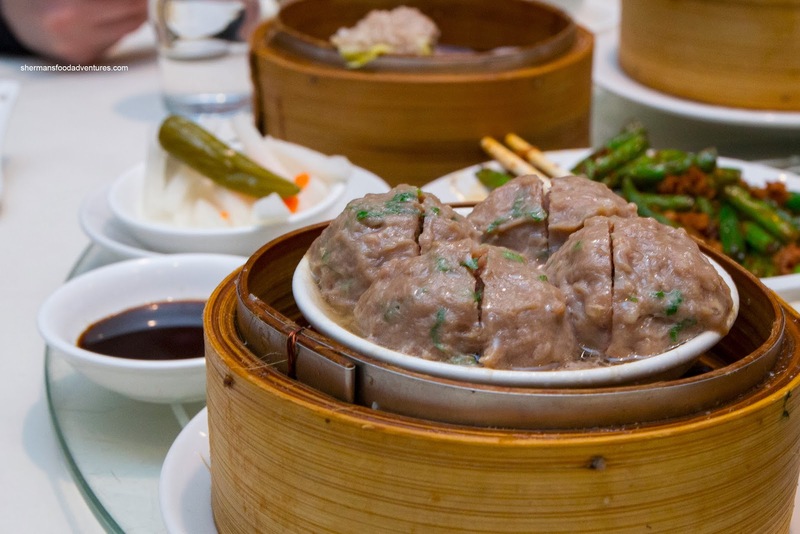 Before it closed, HKYK used to do late night Dim Sum. But now what? Well, one can do an early morning Dim Sum before 2:00am at Pelican (and get a head start on Dim Sum before everyone else). We decided to try this out after our Friday night hockey game. Joining me for this unusual meal was Milhouse, Lionel Hutz, Sweet Tooth, Polka King (shockingly) and My Cousin Vinny (yah, 2 yuths...). Interestingly, we were seated at the same table the last time I was here... with my psychotic MIL. 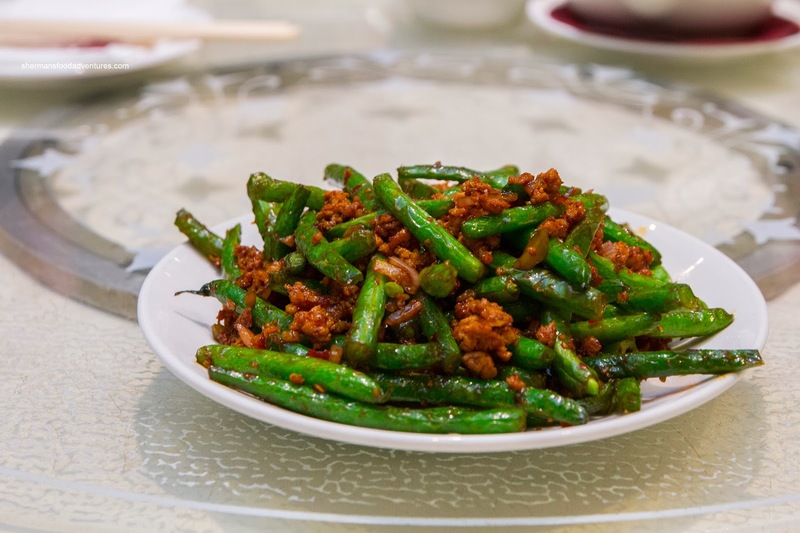 Anyways, we started with the Spicy Green Beans and they were oil-blanched enough so they were tender while still maintaining a crunch. There was no absence of flavour and spice, but it was on the saltier side. 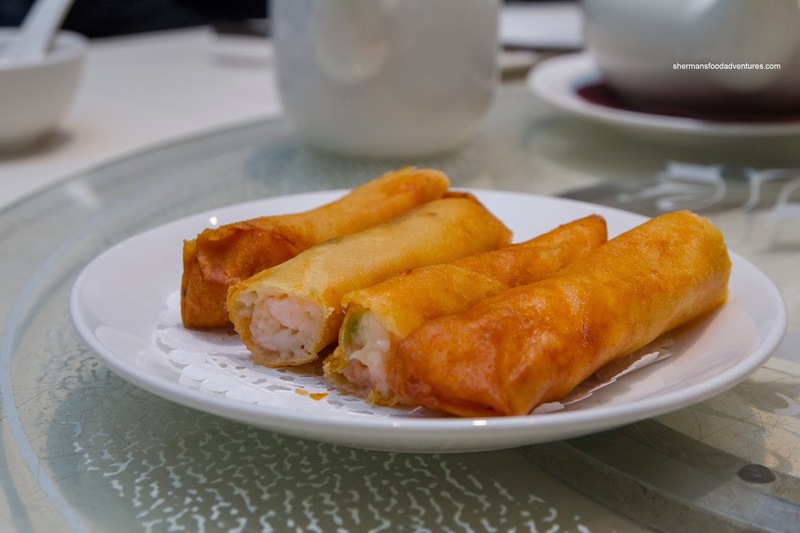 Next, the Shrimp Spring Rolls were fried crispy with a mix of mousse and whole pieces of shrimp. There was only a light snap to go along with the mild flavours with a hint of wasabi. 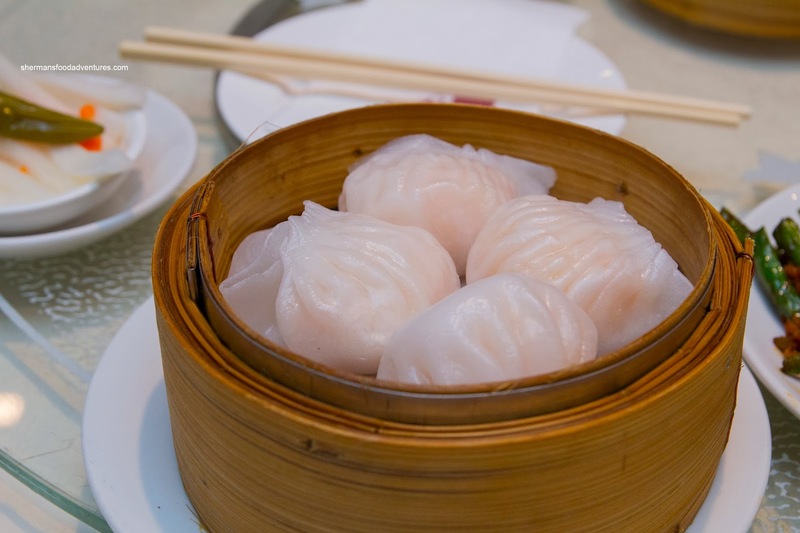 I wasn't a huge fan of the Haw Gow (Shrimp Dumplings) as the skin was doughy and thick. But worst of all was the overly mushy filling which featured a predominantly mousse texture with bits of soft shrimp. It was also far too mild-tasting as well with very little distinguishable flavours. 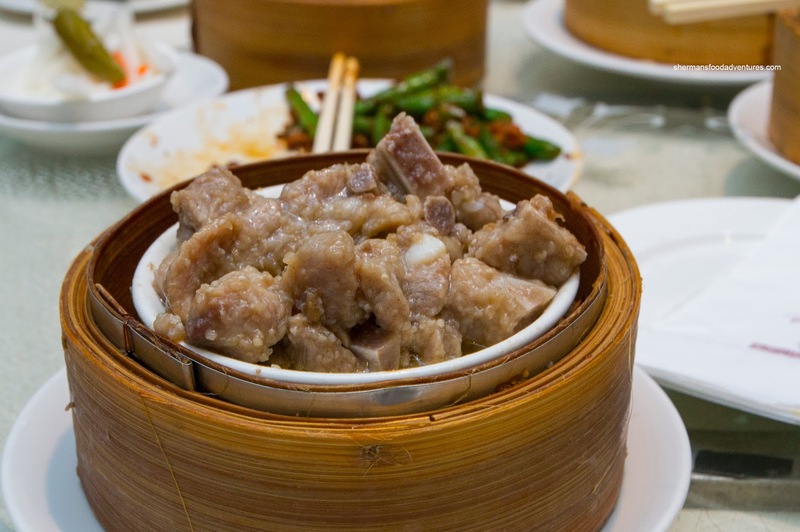 The enormous Sui Mai (Pork & Shrimp Dumplings) were afflicted with large chunks of pure pork fat. I didn't find this appetizing at all as they were chewy. If they had chopped it into smaller pieces, it would've been fine. As for the pork, it was meaty and only slightly bouncy. I also felt there was not enough shrimp and shiitake mushroom to offer varying flavours. Onto the Xiao Long Bao, we understood that the chances of them being good were as good as Charlie Sheen being monogamous. 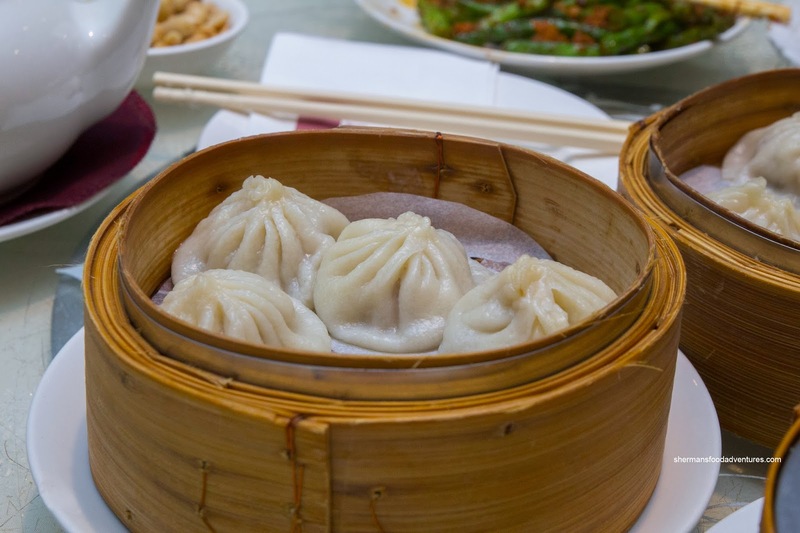 Since Pelican is not a Shanghainese restaurant, we expected that the dumplings would have a thick doughy skin and no soup whatsoever. In that sense, they were okay as a plain ol' dumpling because the filling was moist and meaty. The Steamed Spareribs were okay tasting with plenty of seasoning and garlic. However, the meat was on the chewier side. There was very little in the way of cartilage which meant it was mostly the meatier parts. 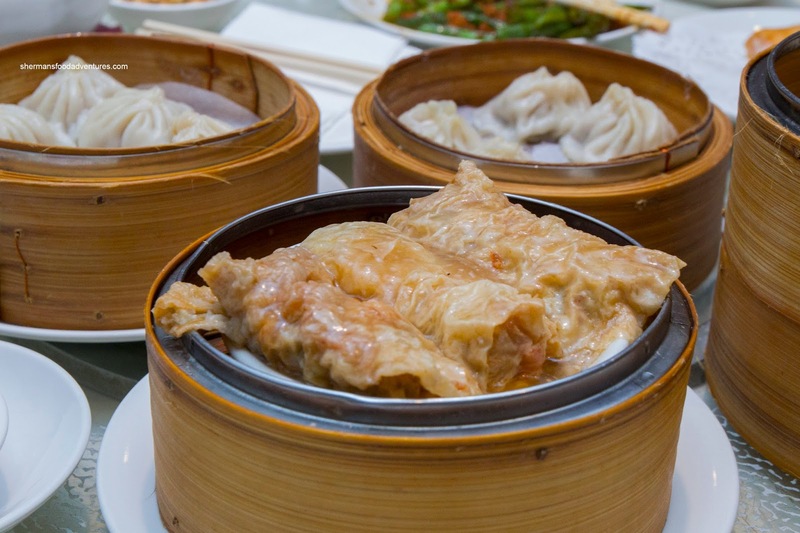 With the Steamed Bean Curd Skin Rolls, we thought it was well-executed. Within the moist, yet chewy exterior, the pork filling was tender and meaty. Flavours were mild so that we could taste the ingredients without being overloaded with salt. Furthermore, there was just enough sauce which was not that impactful. The Beef Meatballs were on the softer side with only the slightest of bounce. With that being said, they were okay with a higher ratio of greens to meat which meant we could really taste them. Since they were probably steamed from a frozen state, there was too much moisture that made them slightly mushy. 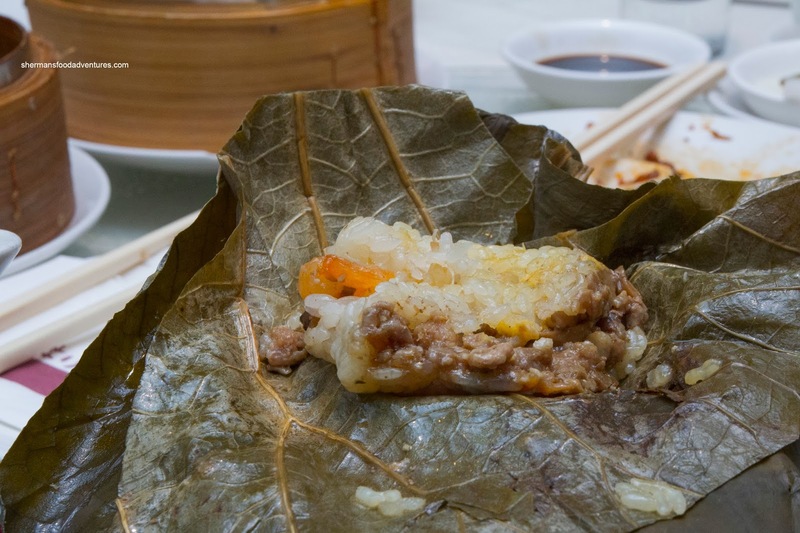 Our last savoury dish was the Lo Mei Gai (Sticky Rice). It was rather wet, hence, the rice was more mushy than sticky. The moisture seemed to be from the plethora of ground pork (mixed with starch-thickened sauce). As a result, it did taste good though with lots of meatiness. 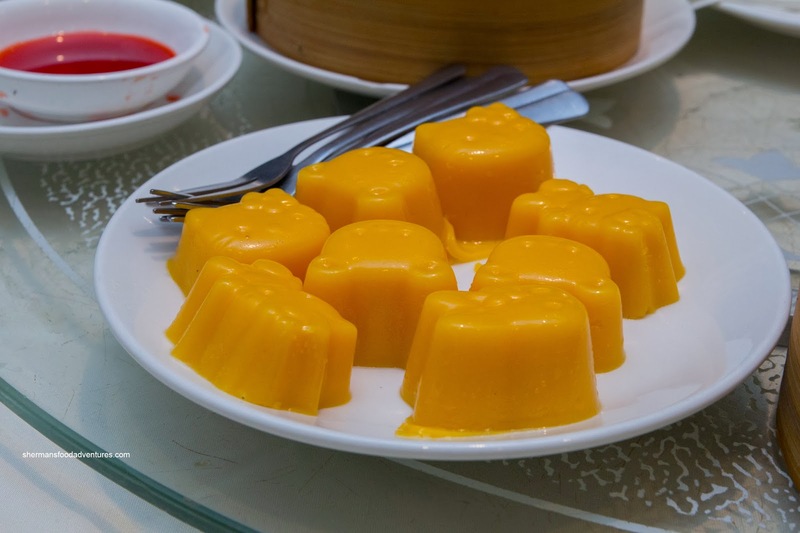 Lastly, for Sweet Tooth's sake, we got a double-order of the Mango Pudding prepared in Hello Kitty molds. There were quite firm and not very sweet. As expected, it wasn't full of mango flavour either. I guess it is pretty clear that the food was pretty average at best (not unlike my recent visit). But since there are not a whole lot of places that do late night Dim Sum, Pelican works in that respect.